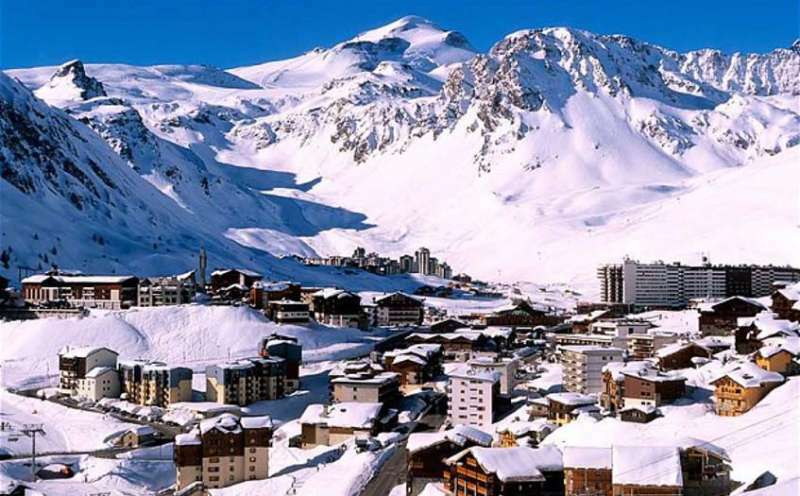 Looking for the biggest ski resorts and destinations? We have made af Top 10 of the biggest ski & snowboard resorts worldwide, in Europe and in America. 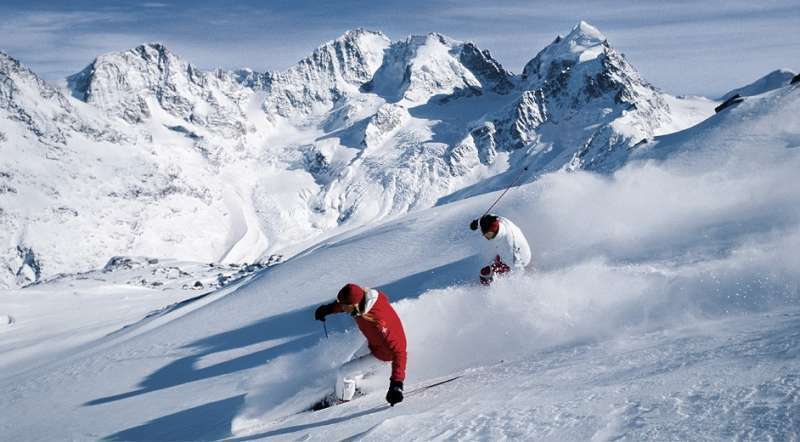 We have made an Top 10 list, so you can find the resorts with best there most slopes and lifts in Europe and America. The lists include the best ski & snowboard resorts. Does size matter? Well, when it comes to ski area size – it does! 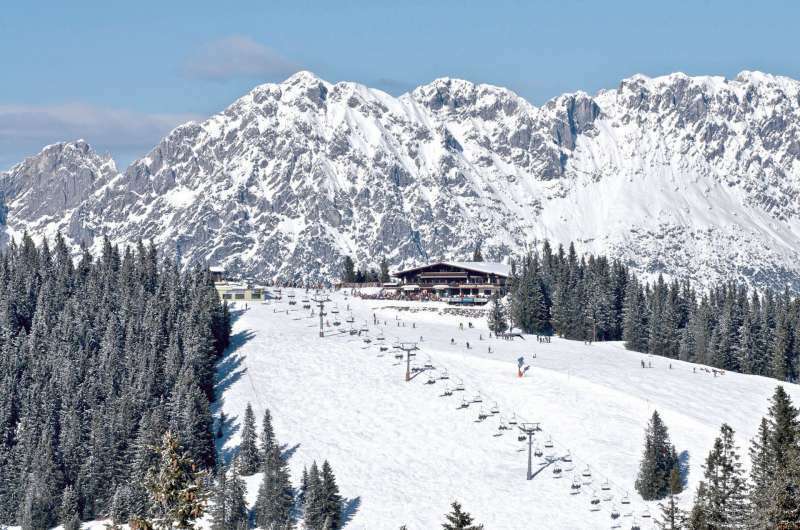 Certainly for the past 40 years now the trend, particularly in Europe, has been for ski areas to merge with their neighbours to create ever bigger areas. The main appeal of the biggest ski areas in Europe is to experienced skiers who have direct access to more challenging terrain than they’re likely to find at any standalone resort – all accessible on one ticket. 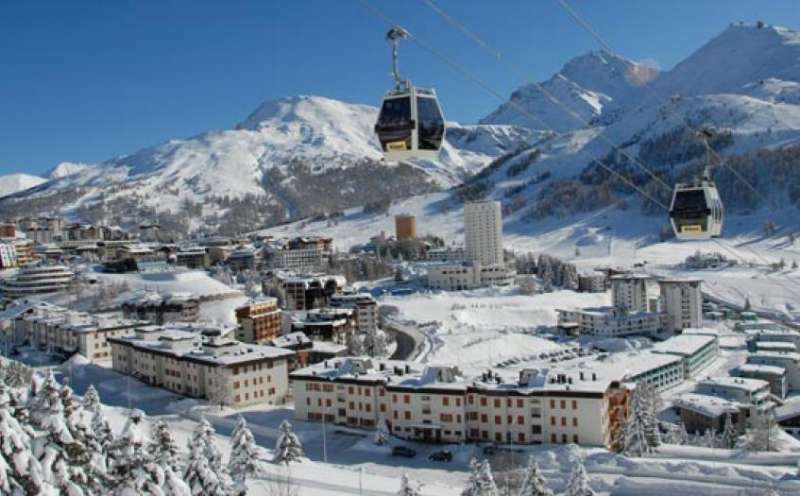 Most of the interlinked ski areas are among the more expensive lift passes in Europe however, and it is worth considering whether buying it is good value for you if you are not likely to make full use of what is available. From ski-resort-stat.com’s big database of worldwide ski resorts, we have found the biggest ski resorts based on total kilometers of slopes and amount of lifts. The ski resort Les Portes du Soleil – Morzine/Avoriaz/Les Gets/Châtel/Morgins/Champéry is located in the Val d’Illiez (Switzerland, Lemanic Region, Valais (Wallis)) and in Portes du Soleil (France, Auvergne-Rhône-Alpes, Savoie Mont Blanc, Haute-Savoie). For skiing and snowboarding, there are 580 km of slopes available. 170 lifts transport the guests. The winter sports area is situated between the elevations of 985 and 2,254 m.
The ski resort Les Sybelles – Le Corbier/La Toussuire/Les Bottières/St Colomban des Villards/St Sorlin/St Jean d’Arves is located in the Maurienne (France, Auvergne-Rhône-Alpes, Savoie Mont Blanc, Savoie). 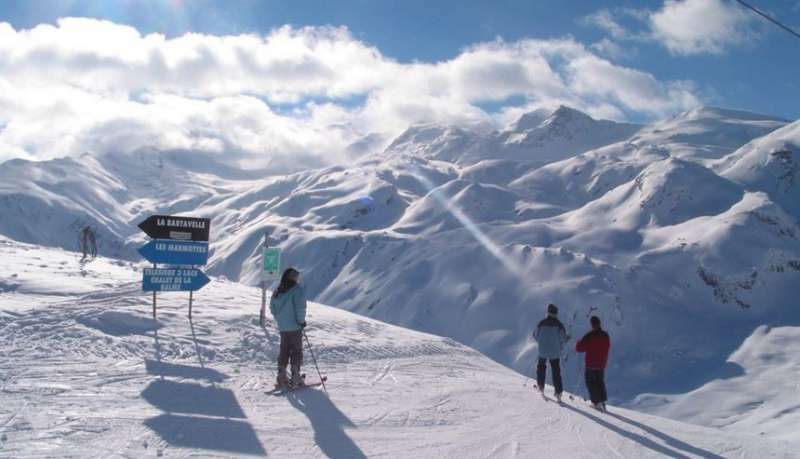 For skiing and snowboarding, there are 310 km of slopes available. 65 lifts transport the guests. The winter sports area is situated between the elevations of 1,100 and 2,620 m.
The ski resort Megève/Saint-Gervais is located in Pays du Mont Blanc (France, Auvergne-Rhône-Alpes, Savoie Mont Blanc, Haute-Savoie, Bonneville). For skiing and snowboarding, there are 263 km of slopes available. 80 lifts transport the guests. 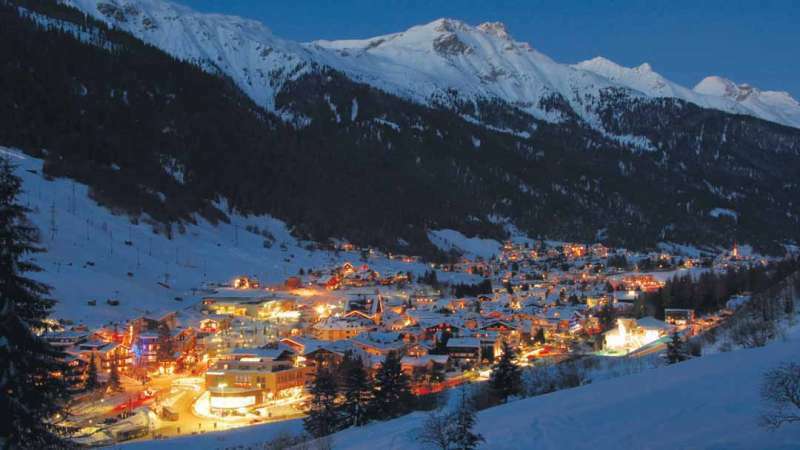 The winter sports area is situated between the elevations of 850 and 2,353 m.
Megève, the capital of the mountain way of life, belongs to the prestigious “Best of the Alps” group. It is an authentic village in the Savoy Alps that is covered by a carpet of snow every winter. With the Mont Blanc as its backdrop, the ski resort is nestled amongst the well known mountains of Mont d´Arbois, Rochebrune, Cote 2000 Mont Joly and Le Jaillet. 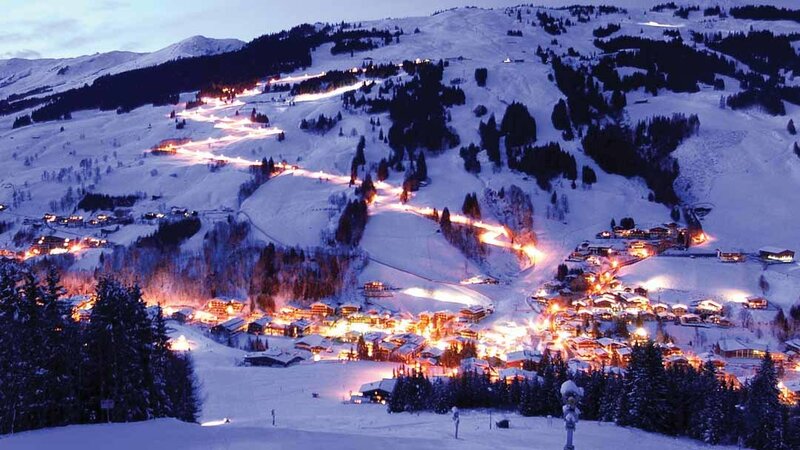 The villages of Megève, St. Gervais, St. Nicolas de Veroce, Combloux and La Giettaz are accessible from the ski resort.